Ann Swain is the founder and Global CEO of APSCo an international trade body representing the professional recruitment sector with operations in the UK, Germany, Singapore, and Australia. APSCo is now recognized as a badge of quality for clients and candidates across the world. Ann has over 30 years’ recruitment experience including time as Managing Director of Learning Curve and UK Sales Director at Computer People before establishing APSCo in 1999. 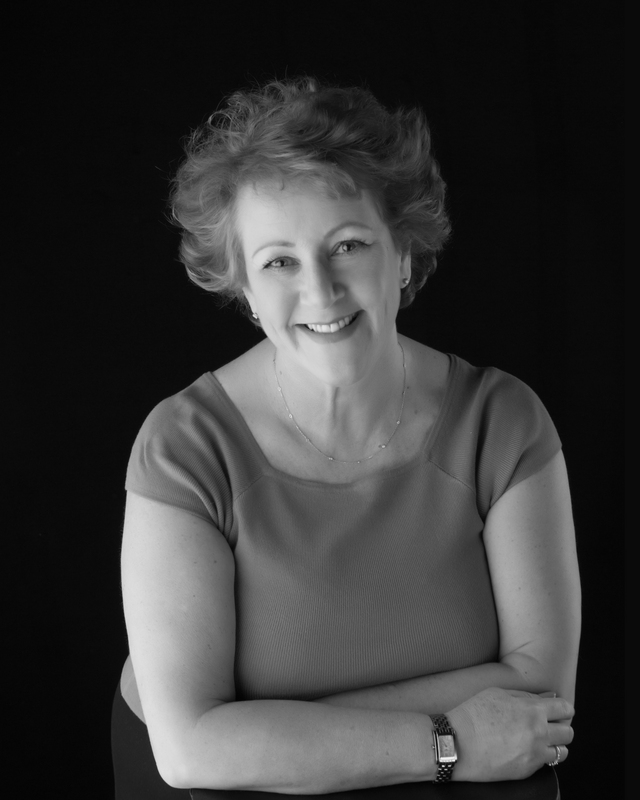 Ann is co-author of the best-selling ‘Professional Recruiter’s Handbook’. An acknowledged thought leader in the profession, her articles feature regularly in the national and recruitment media and she is a popular platform speaker at conferences in the UK and across the world.